Peter Clarke – Listen | LiveFromNaija! 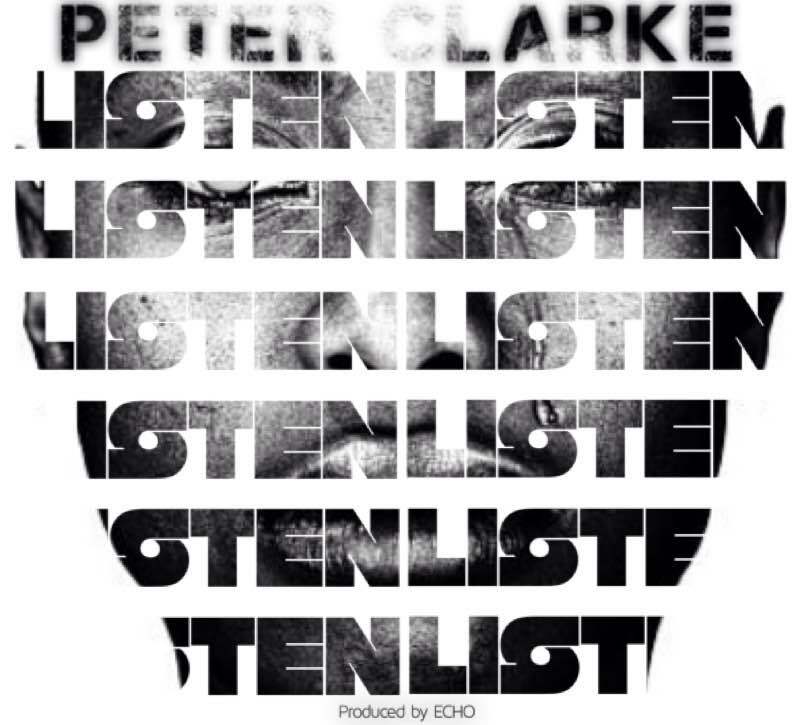 Nigerian rapper Peter Clarke has a message to pass on and he wants you to listen up, as the WFA superstar drops this highly emotional song titled “Listen“. The highly talented rapper tells the story of his life and expresses his emotions via this Echo produced tune.